There are brilliant moments in human history and magical moments in our lives, when our perception of the world is crystal clear and "time" itself seems to stand still! When these events occur, we remember exactly where we were and what was transpiring around us! 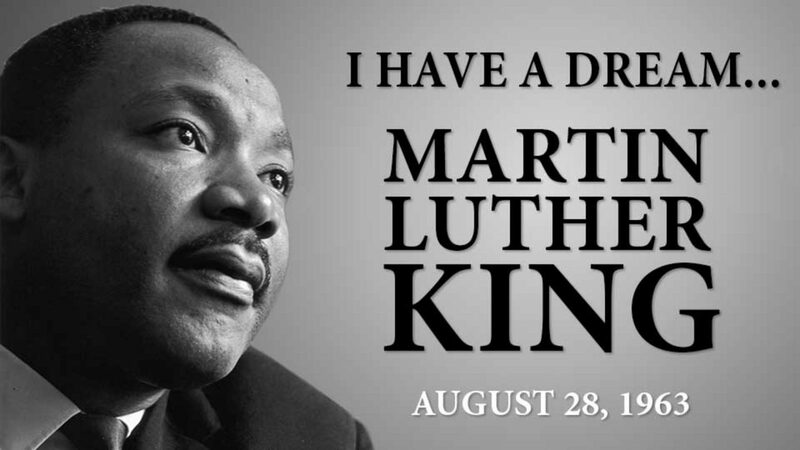 On Wednesday, August 28, 1963, at the Lincoln Memorial in Washington D.C., Dr. Martin Luther King, Jr. created an electrifying and spectacular moment in human history when he delivered his internationally famous "I Have a Dream" speech. Considered to be the best speech of the 20th century, it echoed throughout the entire world and continues to reverberate through time and the soul of humanity today!